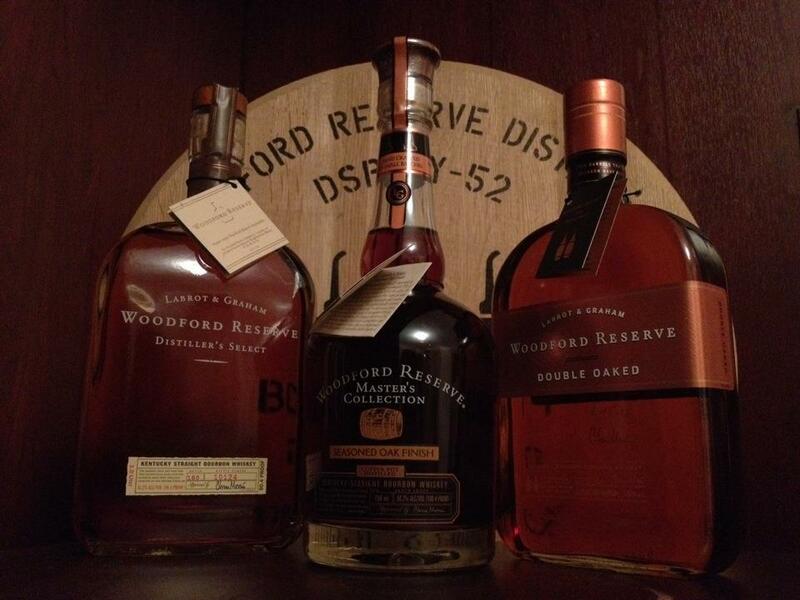 I’m teaching a class at the Woodford Reserve Distillery soon on the Art of Summer Culinary Cocktails. Since I was not the one to write the class description, I’ve had to do a bit of research to cover all of the topics authoritatively. The DIY bitters part of the class has been the most challenging. There are plenty of DIY bitters recipes on the web, and some even reference recipes from the early days of bitters, but none are really the level of DIY-friendly that I’m looking for.